Get prepared. Make sure you’re sleeping in a tidy, relaxing space. 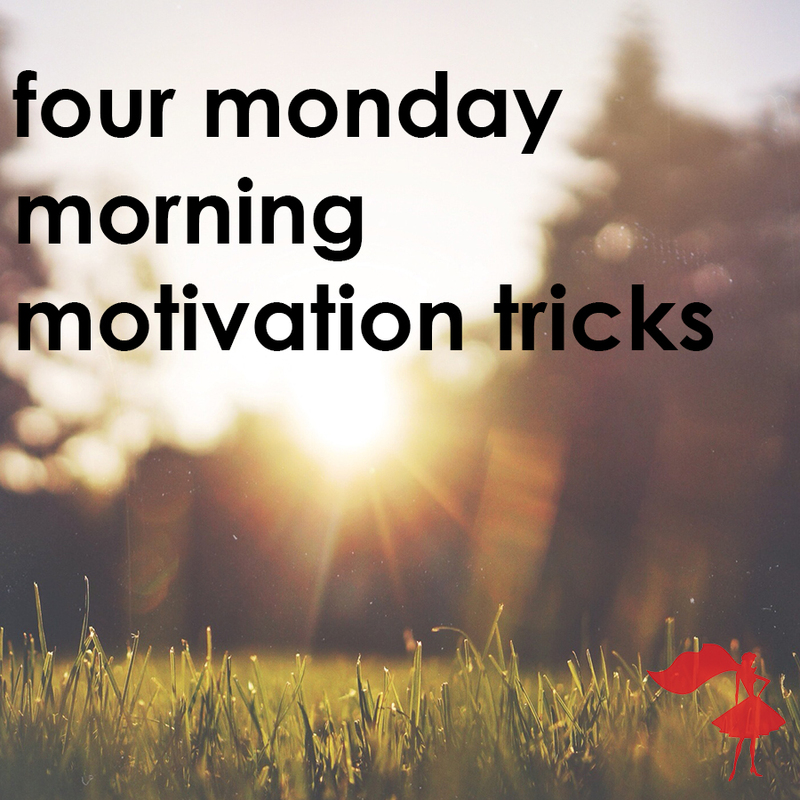 Not only will you relax and sleep better, opening your eyes in the morning and not seeing chaos makes a huge difference to your motivation to get up and get started. After tidying up, try to get Monday’s outfit planned and ready to go so you’re not struggling to match items in the morning. Bonus points for having your purse filled with your essentials and ready to go. Prepping on Sunday evening is going to make your Monday morning much calmer. Take the stress away and you might not fear getting up so much! Snoozing always seems like a good idea but you end up running late or the very best feeling even more tired than you did when your alarm went off the first 20 times. There’s no nice way to say this – YOU JUST GOTTA GET UP! Put your alarm clock on the other side of the room if you have to. It’s horrible at first but after a while it just becomes a habit and eventually the motivation to get up and get moving starts to happen naturally. If you’re really struggling or you happen to have a few minutes to relax after getting up, try watching a motivational video. Find a few bloggers that you like and subscribe. Talking of workouts – they’re a great way of waking you up and setting you up for a successful day. Just not going to happen? No problem. Choose a basic move that gets your heart pumping and do a few reps. I once had to work on a 2 week long residential event. I only got 3-5 hours of sleep a night and the room I was put in was freezing. Getting out of bed was TORTURE. The only way I could tolerate it was to do 50 jumping jacks the second I threw off the blanket. Trust me. It works. 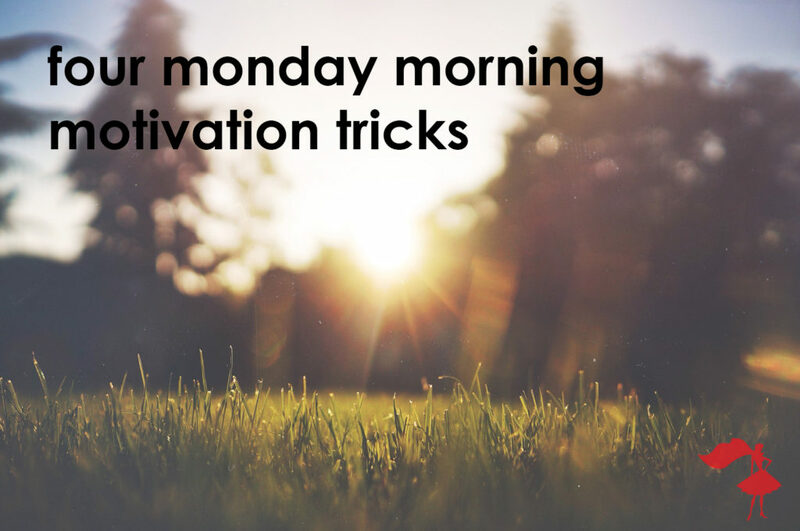 What are your life hacks for making Monday morning’s easier and boosting motivation? Let us know in the comments!